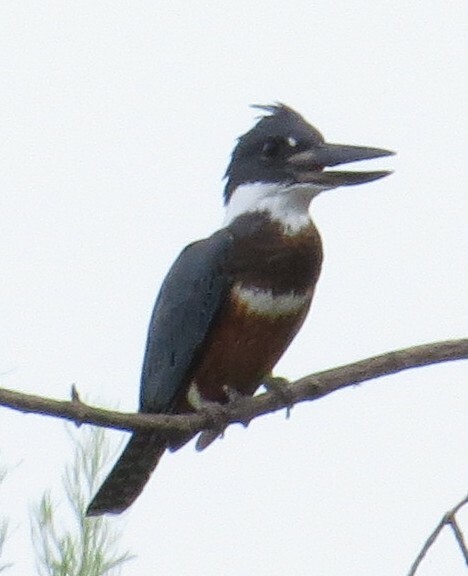 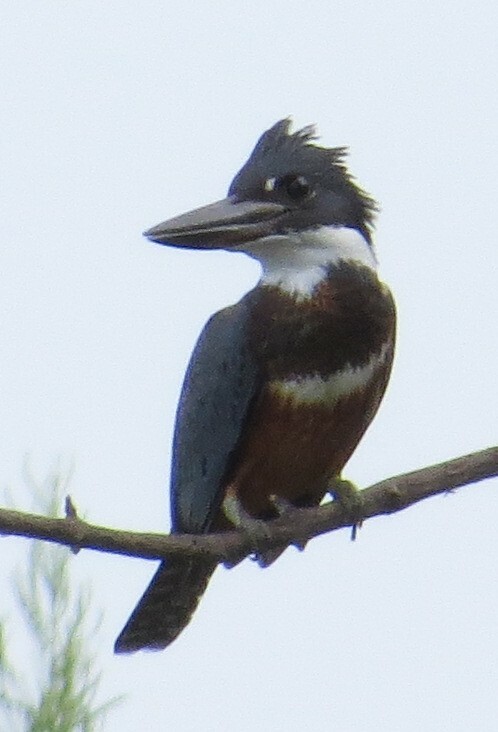 Down at Salineño, a female Ringed Kingfisher comes close enough for a shot. 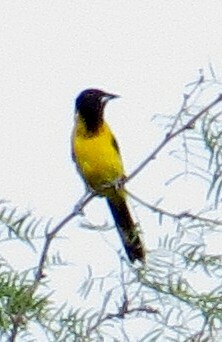 An Audubon's Oriole is more of a challenge when he's clear across the Rio Grande! 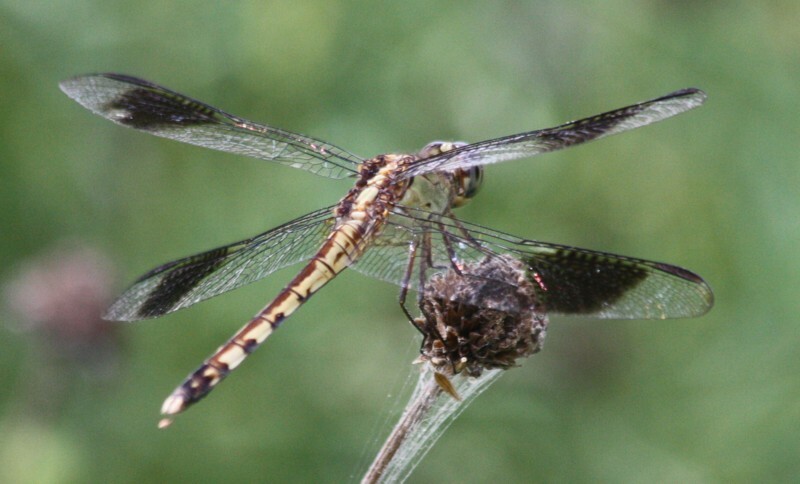 At Falcon State Park, this female Band-winged Dragonlet hangs on for dear life in the wind at the butterfly garden! 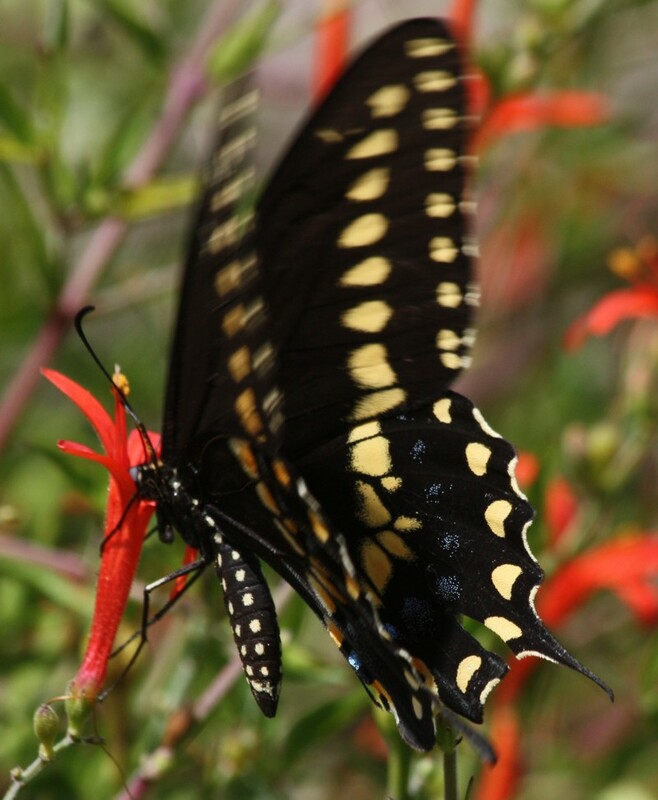 This Black Swallowtail doesn't wanna stay put, either! 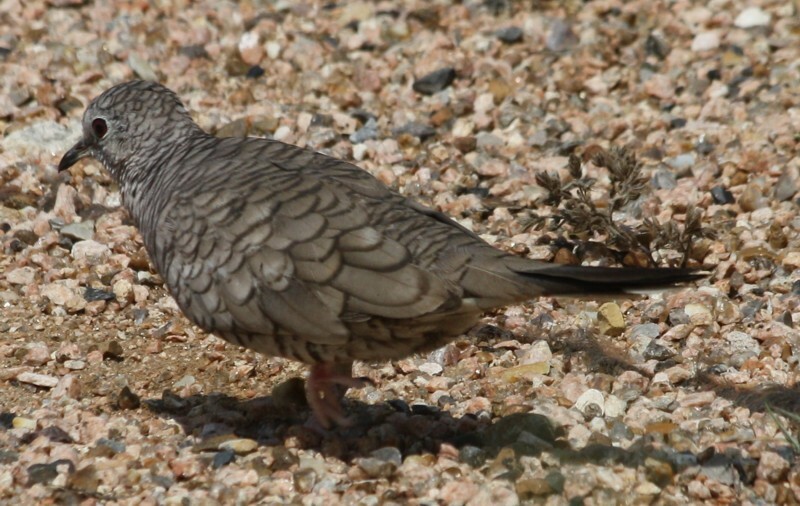 At least this Inca Dove stays out of the wind! 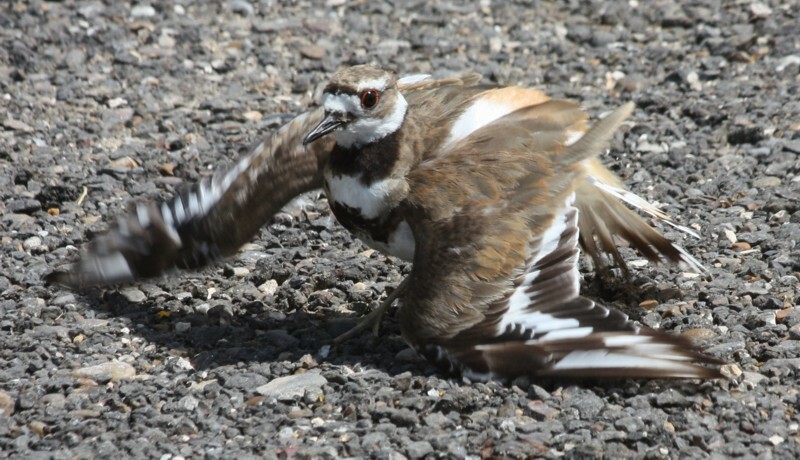 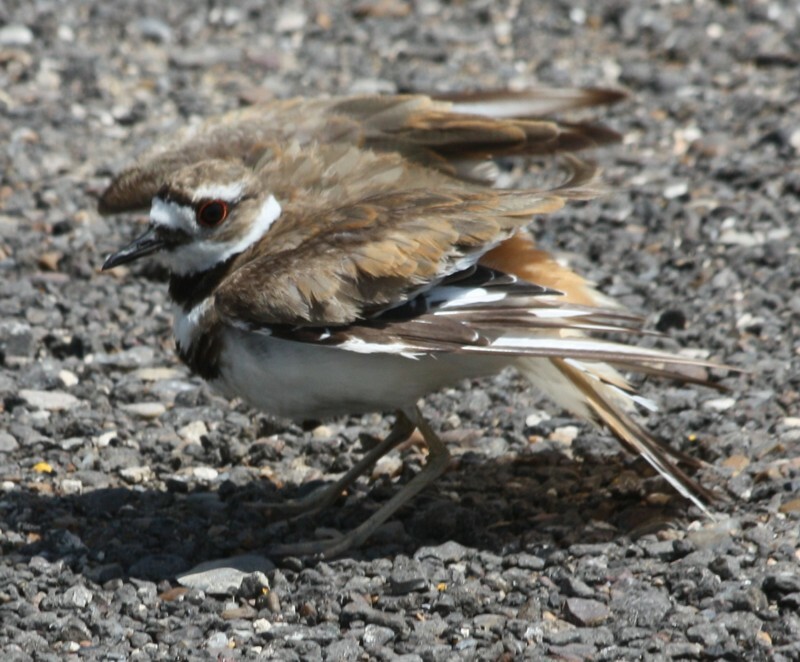 Mom Killdeer tries to distract us away from her nest near the Rec Center!